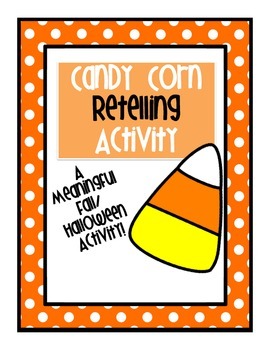 Needing a fun AND meaningful activity for Fall or Halloween? 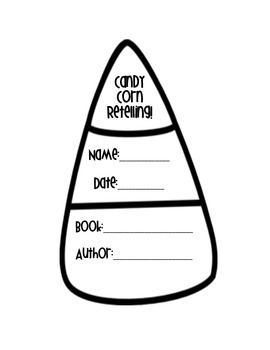 This Candy Corn Retelling activity is a graphic organizer in the shape of a candy corn for students to practice retelling a story they have read! 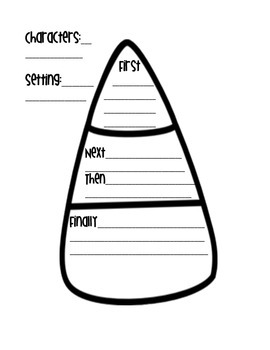 It includes sentence frames with "First, Next, Then, and Finally". 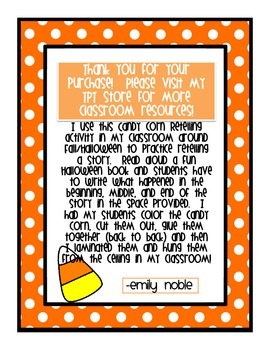 Have students cut out it out, color it, and hang them in your classroom! This hits the common core standard for RL 1.2 or 2.2.